But that creates the dilemma of with what to do with them once I've read them. I lend the good ones with one or two people I know. Then the books just sit. As they collect dust, I move on to the next new thing. Shouldn't I be getting a better return on my investment? I've recently entered the world of selling my used books on line, and I love it. Here's how you can join me in unloading your gently used books for cash. Selling used books online won't make you rich, but you can at least earn money for ... more books, right? It also reduces clutter and is an efficient means of recycling. If you're part of a charitable organization or school, selling used books online is an excellent fundraiser since there is power — and profit — in numbers. Gather up all of your gently used best selling novels and recent textbooks, hard cover business books, and instructional books. Add SAT/ACT and Advanced Placement (AP) preparation materials and all those self-help books you no longer need. 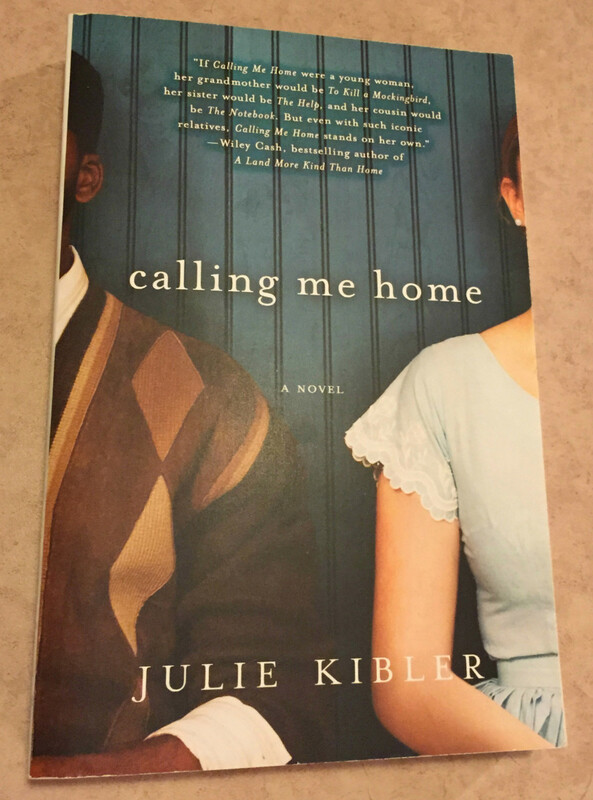 Get the word out to friends, relatives, coworkers, and people in your book club that you'd appreciate their used books. I've found that people are often more than happy to unload them. "If you're part of a charitable organization or school, selling used books online is an excellent fundraiser since there is power — and profit — in numbers." Each website will specify the types of books that are unacceptable. Always read the terms and conditions before mailing your books, as they usually cannot be returned to you. I use an Excel spreadsheet to track my books. Avoid the temptation to skip this step. the price both offered and received. The more books you have, the more important it is to keep an electronic inventory. Having an electronic record of books' ISBNs will save you the hassle of re-entering the ISBN into multiple web sites. You'll also avoid accidentally selling a book that's already been committed for sale to another web site. 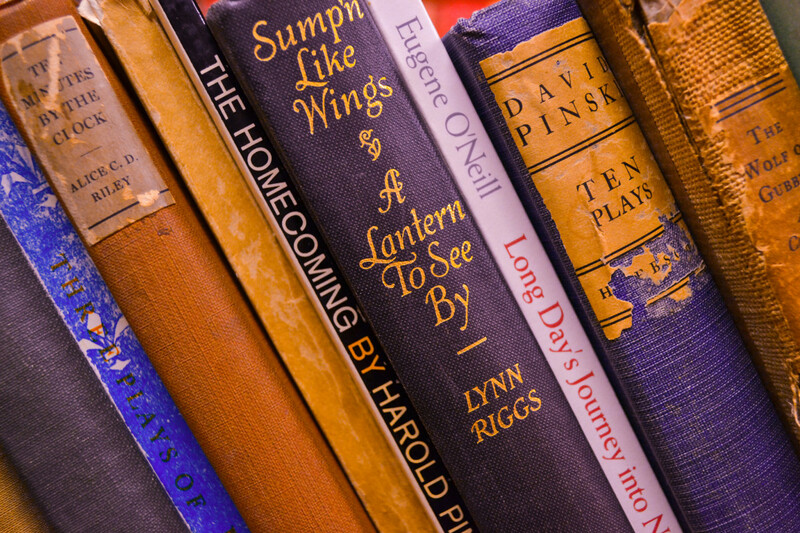 As you create your inventory, check the condition of your books to ensure they are gently used. 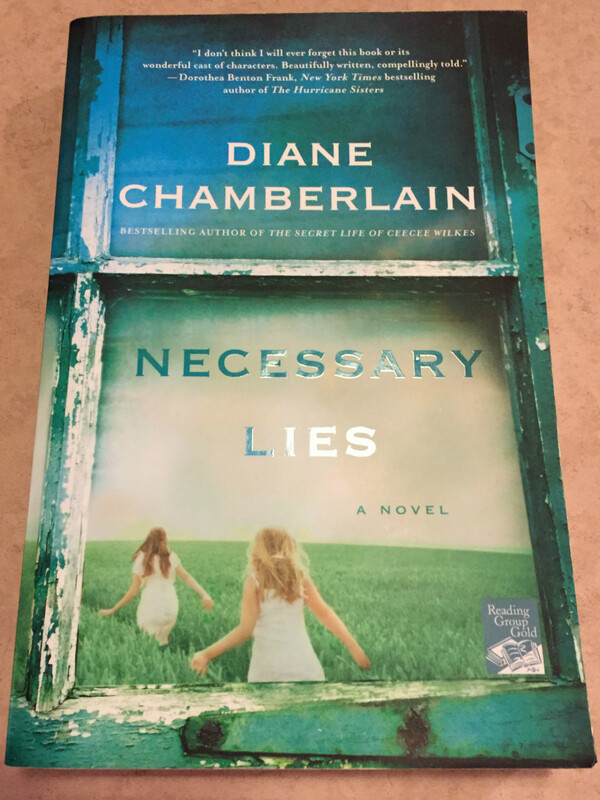 Books that are highlighted, written in or which show significant wear and tear will either be rejected by sellers or the purchase price will be discounted. 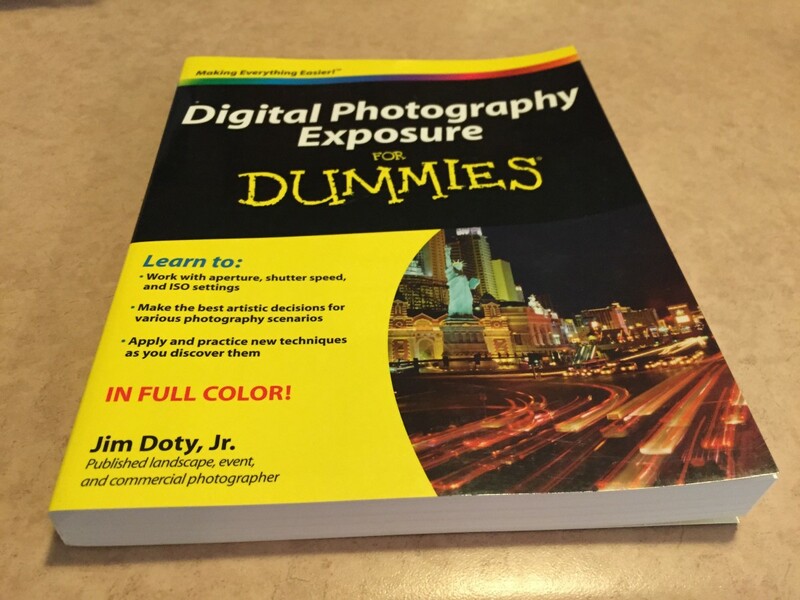 I find that such books are typically not worth the effort. Experience has taught me to take a quick photo of each book to document its condition. These can help you in the unlikely event of disputes about the book's condition. Since the 1970s, each published book has received an ISBN, which stands for "International Standard Book Number." 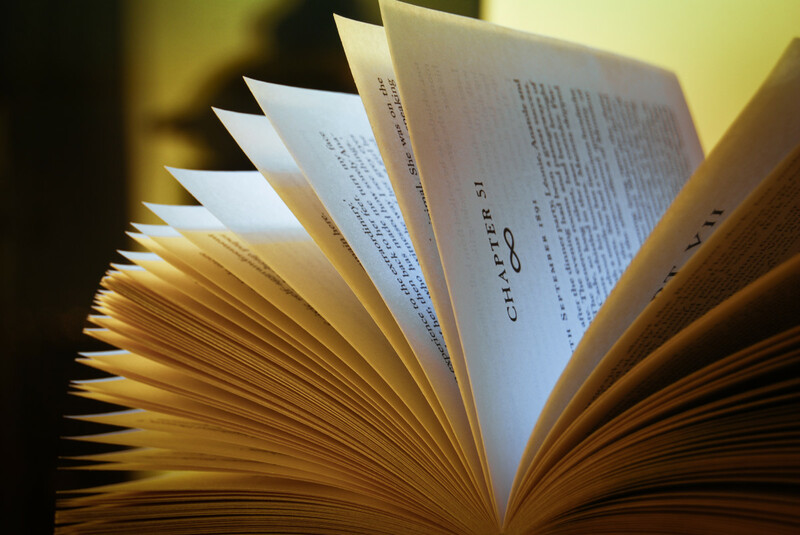 It is a 10 or 13-digit number that identifies a specific book title or edition. customer service, including the speed of processing and responsiveness to your inquiries. 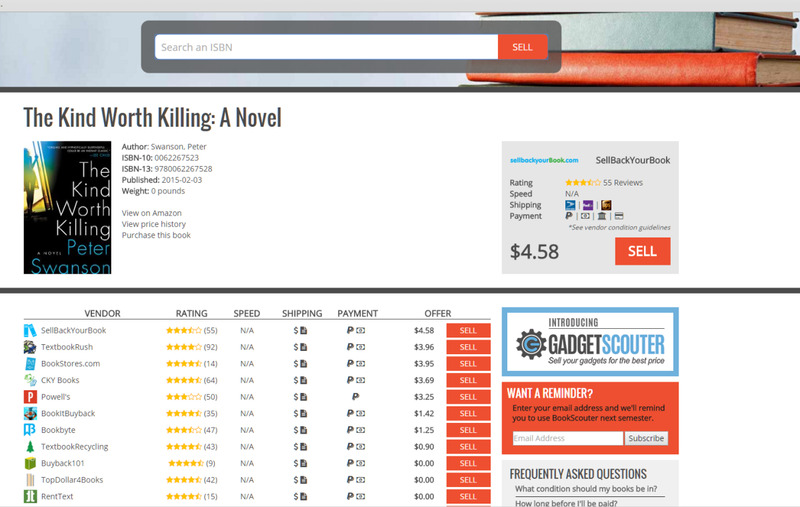 I use Book Scouter because this website conveniently consolidates as many as 40 separate websites, including Amazon.com. Enter the ISBN and you'll see purchase prices that various book buying websites are currently offering. Prices on recent books commonly range from nothing to several dollars. 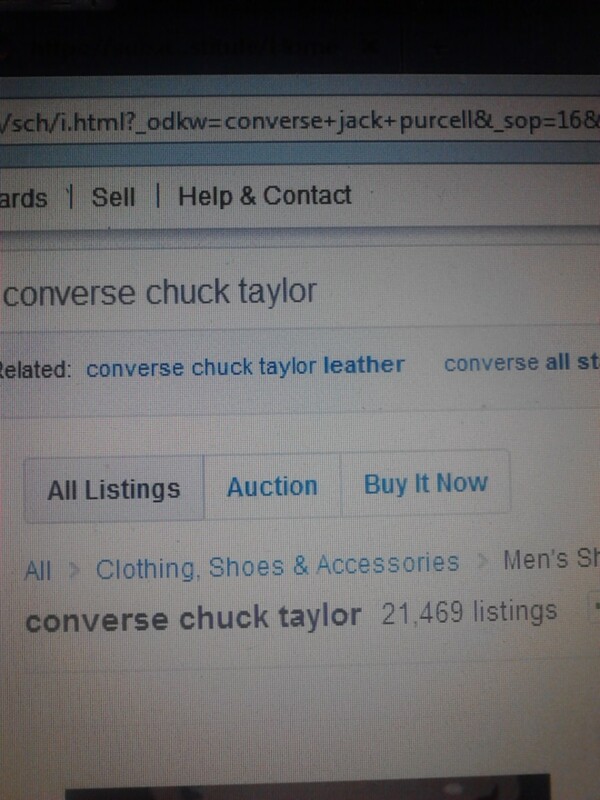 Click "SELL" to visit the website and gather details on the terms and conditions of sale. 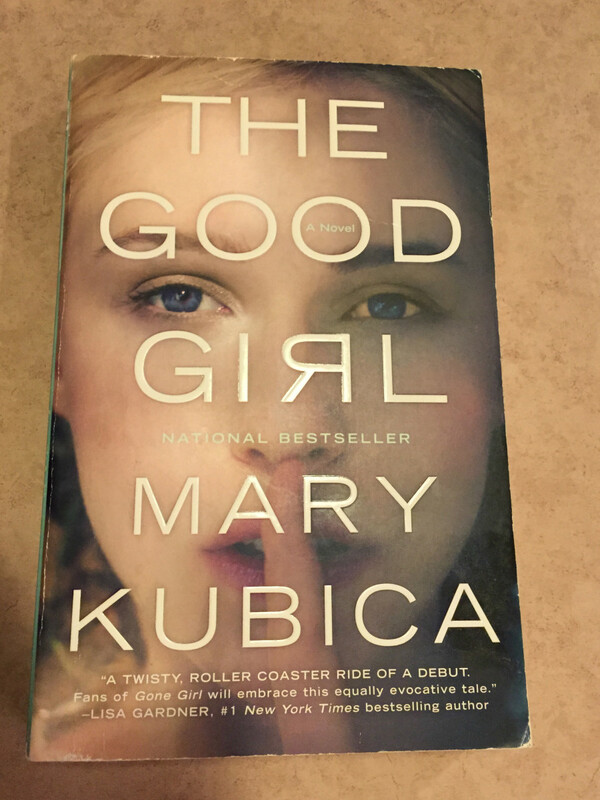 1) When you originally buy your books, avoid special copies and book club editions (like at Target). They may be unacceptable as buybacks. 3) Open a PayPal account. 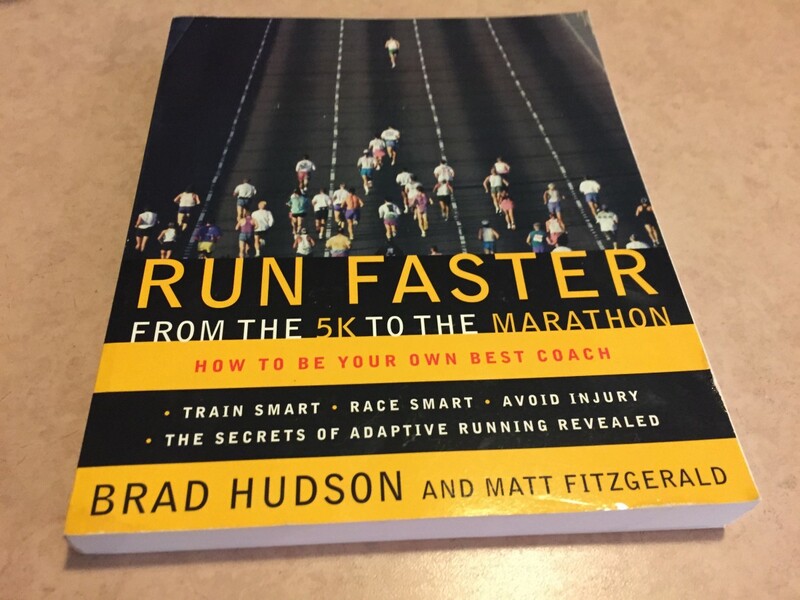 4) Take a photo of each book before mailing. Documenting its condition can help you with any disputes. 5) Follow all mailing instructions. Pack your books carefully, avoiding shoe boxes to mail books. Select the offer that is best for you. Your choice may not always be the highest dollar amount offered, however. I've found it challenging to reach the minimum purchase amount of $20 that websites such as CKYbooks.com require in order to qualify for free shipping. Prices offered are based on supply and demand, so as your books get older, the prices can drop substantially. For this reason, I now prefer to sell the book back as soon as I'm done with it. I also prefer sites with low minimum purchase requirements. SellBackYourBook.com, for example, has a $7.50 minimum to qualify for free shipping. Each website has specific instructions for mailing. 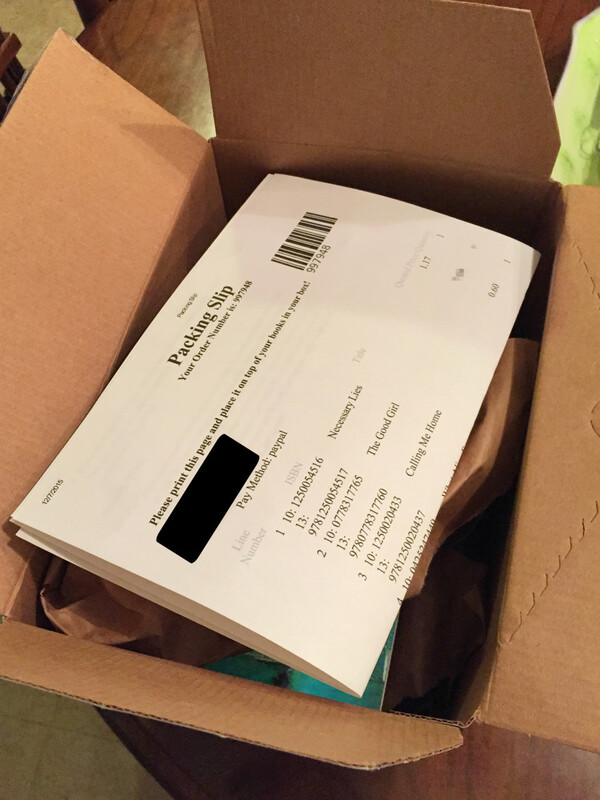 Provided that you've qualified for free shipping, you'll have immediate access to a pre-paid shipping label and an invoice or inventory list to include in your package of books for mailing. Print these documents. Sites vary as to whether they use UPS, the U.S. Postal Service or FedEx as their shipping carrier. Find an appropriate heavy duty cardboard box for mailing. 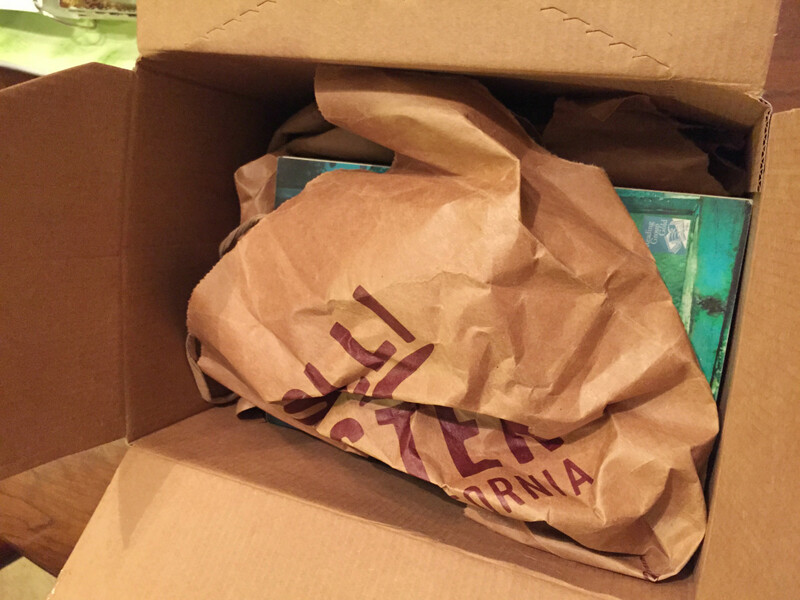 I've even used a large Bisquick box for shipping because it was sturdy and my books fit the container well. Note that FedEx does not accept items mailed in shoe boxes. There is a tendency for shoe boxes to be flimsy and crushable when combined with larger boxes, potentially spilling contents during the shipping process. If there are old labels on your box or hazardous materials stickers on your box, remove them. Lay books flat in the box to avoid unnecessary wear and tear during transit. Use packaging material to position them in the box so they won't move. If you can shake the box and hear the books jostling, add more packaging material. There's no need to get fancy . 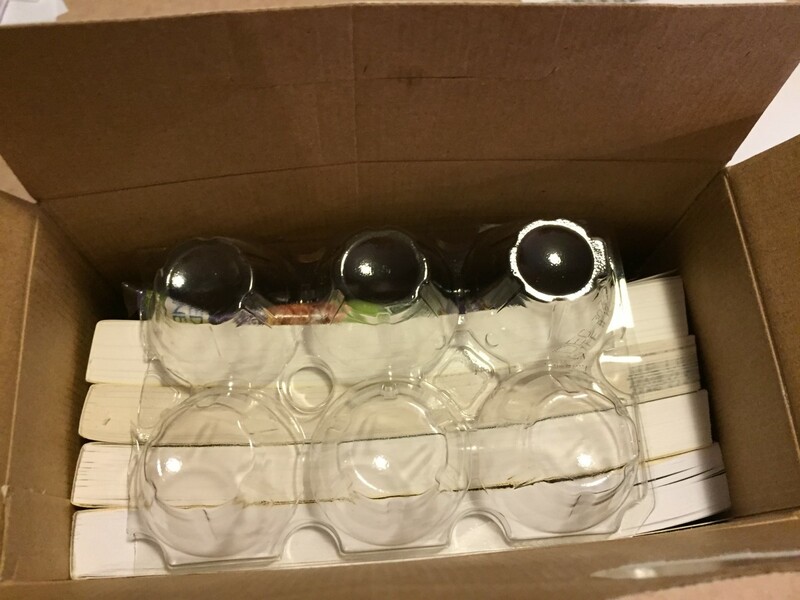 For example, I've used cardboard toilet paper rolls, wadded up paper grocery bags and newspaper, recycled bubble wrap, and even plastic egg cartons as filler to ensure my books wouldn't move during shipping. 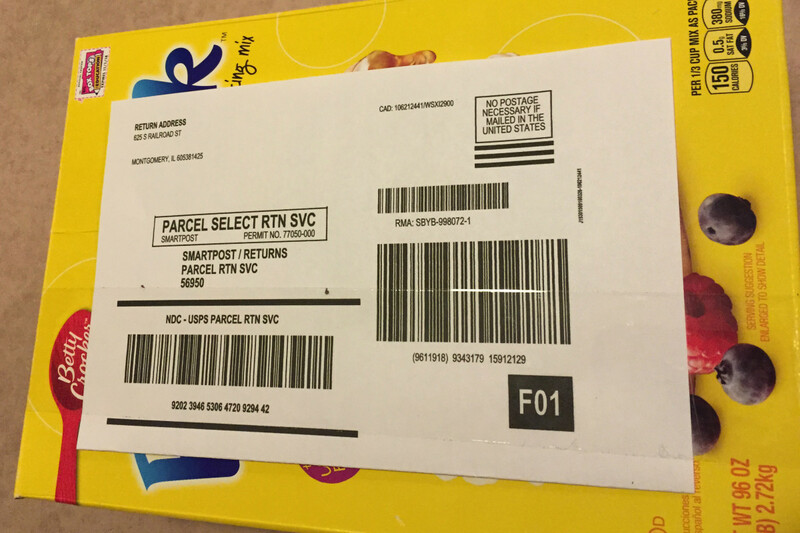 Next, add your printed shipping invoice and tape your box securely using heavy duty packaging tape. I prefer to over-tape the box, paying special attention to the seams of the box and its corners. In case of inclement weather, water should not be able to easily seep in. Additionally, ensure that the shipping label is fastened so that it won't rip off during transit. It typically takes up to two weeks for the book buyer to receive your books via FedEx, UPS or the U.S. Postal Service and to process them for payment. Some sites provide email updates to confirm that they've received your books, but you can also track shipment via the shipping carrier if you request a drop off receipt from the shipping carrier. They'll also let you know about any deviations from your shipping invoice (e.g., books that are missing, damaged during shipment, or which are rejected for payment) and when they are issuing payment. Not all books receive buyback offers, so unfortunately, you won't be able to sell all of your used books. Or, the value of the offer may be so low that you prefer to do something else with your book rather than virtually give it away to a for-profit company. I've received non-zero offers for as low as $.04. Sorry, but I'd rather give the book to a charity that can use it! Below are some alternate ideas for how to dispose of your unwanted books. Rather than let them gather dust, let someone else enjoy them! Always check with a charity or organization to ensure your donation is welcome. And ask a 501(c)(3) organization for a receipt for tax write-off purposes. I've used this website four times so far, selling over 20 books to them without a problem. 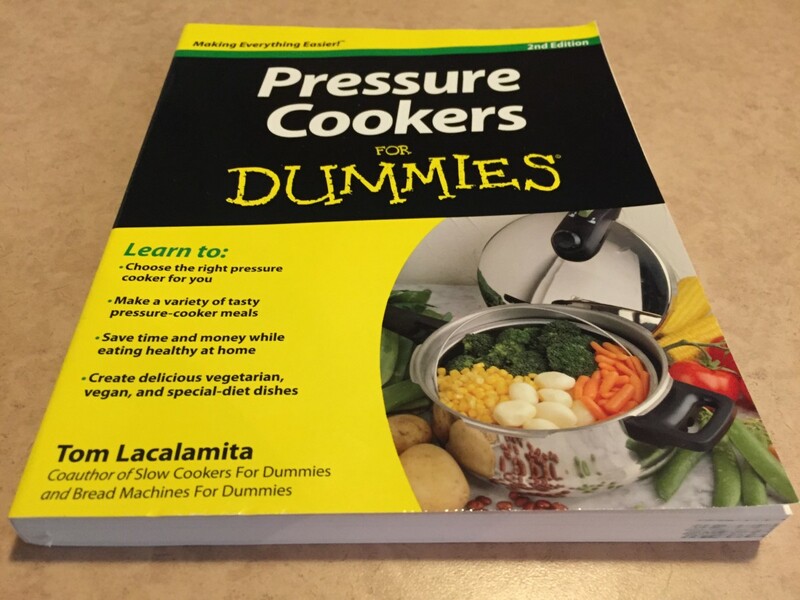 They specialize in NY Times best sellers. I particularly like that they require only a $7.50 minimum in book buybacks to qualify for their free shipping. Packages ship via FedEx or the U.S. Postal Service. I received the prices quoted for my books and in each case was paid within 10-14 days of shipping the item. The website issues payment via check or Paypal, and the email address you use to create your account is assumed to be the same one you want to be paid through. This wasn't the case for me, but the issue was resolved quickly via email. There was good communication throughout the process to notify me that my books were received and where they are in process. Negatives included two factors. First, they won't take multiple copies of books without advance approval. Second, in spite of their claim that they pay "premium pricing for all of the books currently listed on the NY Times Best Seller List" and their "Get most of the price you paid back!" claims, I personally found that prices they offered on some books were low (e.g., $0.11). Overall, I recommend this site based primarily on the promptness of payment, customer service, and especially the low $7.50 requirement to qualify for free shipping. I look forward to continuing business with them. 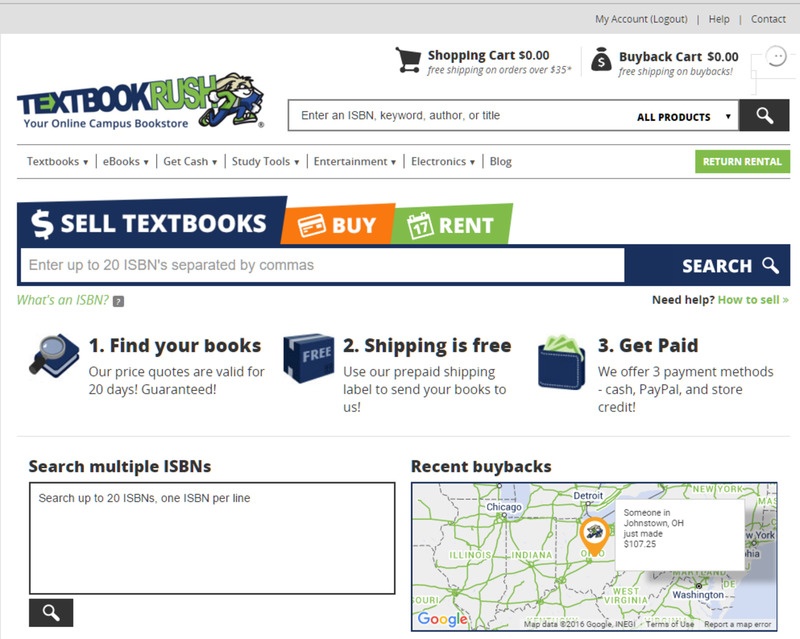 TextBookRush.com touts itself as "your online campus bookstore," and the site specializes in textbooks. However, I was able to sell used popular fiction books to them. The website pays via check, PayPal or store credit, and they use both FedEx or the U.S. Postal Service. I received payment for my items only 9 days after they were mailed — particularly fast since the time lapse included a big holiday weekend. 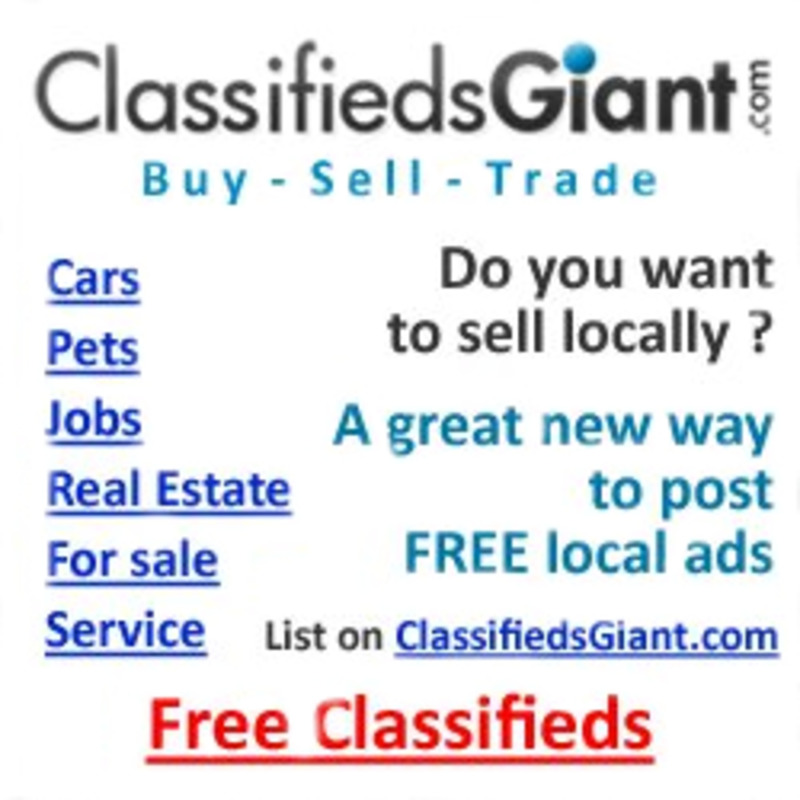 The website advertises an app which may be helpful for high volume sellers. Although the TextBookRush.com website advertises that they pay "top dollar for your used books," some of their offers for my books were as low as $0.10. There is also a $15 book buyback minimum. Extensive instructions for how to "correctly" pack and ship your books gave me the impression that they were overly picky. In addition, several of the books that I mailed were unpaid/the price was discounted substantially. Allegedly they were not the desired edition, even though I entered the ISBN exactly as it appeared on the back of the book. Unfortunately, it was my loss, as these books were discarded rather than returned to me. "Please note that the prices offered are a quote and are subject to change if the information provided differs from what is received." "TextbookRush will grade the books we receive in the condition received and make any necessary adjustments to the amount paid." Emails to their customer service requesting additional information about their refusal to pay me the quoted price were ignored. The website has also sent me frequent spammy emails trying to entice me to sell additional books, games, and electronic equipment. and those annoying spammy emails to send more books. Unfortunately, fast payment didn't compensate for these negatives. Margie - The key is nott to keep them too long! I read books once then I'm done. I'm not the type to re-read something ever. That's what the internet is for! and I certainly don't want it cluttering up my house. Best of luck! I have lots of books to sell, but my hubby thinks they are worth more than they will pay, most they do not want! I have tried some you listed, I am going to bookmark your article so I can have it for a reference. Thanks for awesome information! K@ri - You probably could have done better on-line, depending on the age of the books. Sometimes there's no market for older books so the second hand dealership would be an excellent place to offload those. Thanks for reading! I need to look into this. I also prefer to buy books. I do re-read some books and have to keep them on hand at all times, lol, but many I could sell back. I recently sold a boat load of books to a second hand dealership in town. I bet I could have done better on-line. Thanks for the tip! Ryan - My local library could build a new wing with the late fees I've paid, so I switched strategies am and now purchasing them, loaning, then reselling. I also have a thing about library books or other publicly shared items that have been through lots of dirty hands (e.g., Netflix DVDs). Ewww, the germs. Thanks for stopping by. With all the reading that you do, you should consider some book review hubs. I too love to read and have many used books. I normally sell that at garage sales or trade them for different books. I would join the library but I hate the pressure of having to return the book. Some books I keep for my collections. Thanks for the great ideas and advice. Demas - That's such a kind compliment. You have made my day. Hope you are doing well and have a terrific week! This sure doesn't look like the Hub you described as "a lonely Hub" just 12 months ago! Perhaps summer is not such a slow season for Hubs after all. This was indeed a comprehensive Hub, and anyone coming to learn about the topic received your reward! Alun - You might consider donating some of those more useful textbooks to some of the other resources listed. It's a liberating feeling to clean things out and make room for new books! Very comprehensive coverage and clear advice Flourish, with some helpful illustrations to accompany it. I'm sure many people could use this advice to clear space and make a little money on the side too. I have lots of old books because I'm a terrible hoarder, but unfortunately most of mine are not exactly in A1 condition and most are text books in which much of the information is now out of date (as I write this, I still have a Windows95 book above my computer!) Having said that, some of my books are so old maybe the info in them will now have a curiosity value for readers! Norma - Although you're not going to get rich this way, it's better to offload them to a source who can use them than to have them gather dust. Best of luck. Happymommy2520 - I've found that one of the keys is not to let them get too stale. Best of luck in selling! Thanks for reading and pinning! 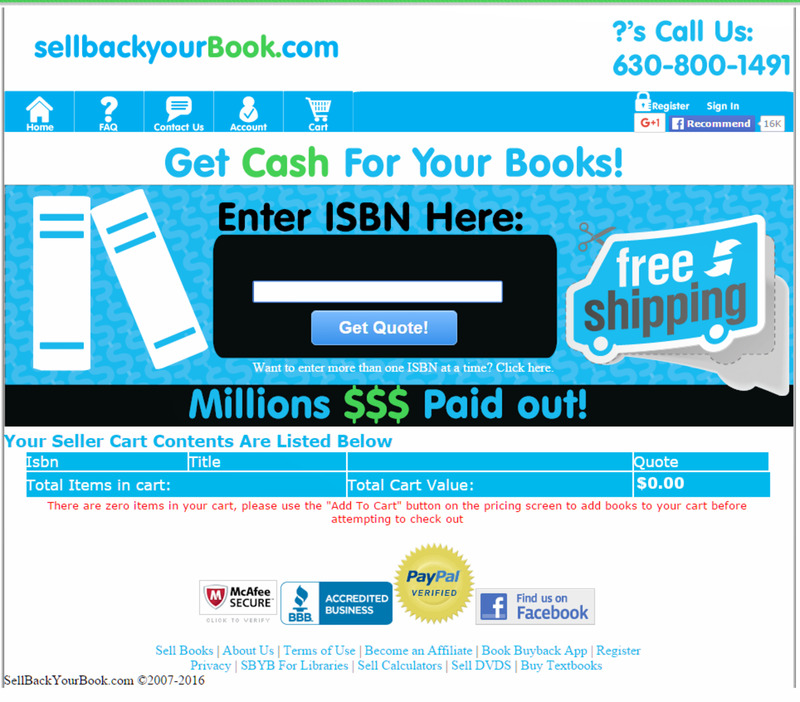 I am going to check out Sellbackyourbook.com. We have a ton of best selling books sitting in our basement. I was going to sell them at our next yard sale but I am going to try your method first. This was a very informative article. I like the way you were honest and to the point. I am going to Pin this one! Demas - It's a lonely hub, but thanks for reading it! Have a great week! Setting up the system is the time consumer. Then it's open season on clearing enough shelves to keep the dust cloths busy. You had a pretty good response to this Hub. How many Views has it had so far? All the best, D.
Shyron - I appreciate your stopping by! Have a wonderful rest of the week! Flo, thank you for this treasure, 99% of my books I will not part with but maybe someone will want this information when I am gone. Vellur - Thank you for your kind comment! I just sold another bunch of books today! Larry - glad you enjoyed this! Have a great week! 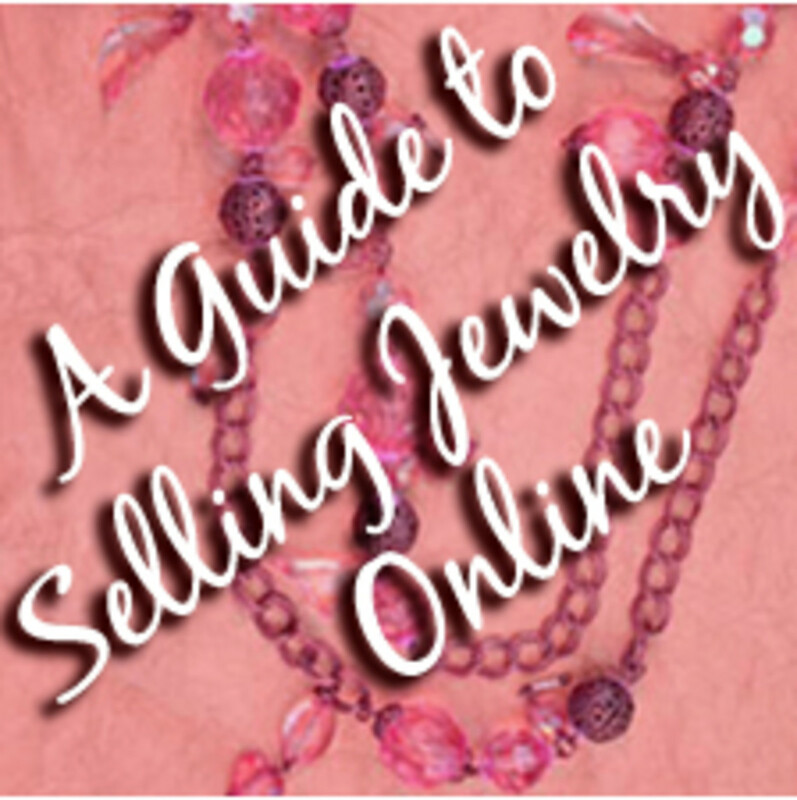 Great tips on selling books online, useful and informative. thank you for sharing. Larry - Thanks for the kind kudos. I hope it helps those who need it. Have a great weekend! Great tips for making some spare coin. Wonderfully written, as usual. Martie - I'm glad it could be of potential help. They sure shouldn't just sit around gathering dust, should they? Have a great weekend! Flourish, this is really a brilliant idea - selling second-hand books instead of leaving it to gather dust. Thanks for this guideline! Liz - I am glad that someone could use the books you loved so much. Don't forget adults learning to read, schools, or ESL classes if your community has them. Even if you do not make money from them, it's important that they not go to waste, as you have cherished them so. Flourish, I've had this dilemma for many, many years! I have loved books all my life, and as I often re-read books, I am loathe to dispose of them by any means. I have some antique 1st or 2nd edition Charles Dickens books, not in great condition, but one should expect that, given their age! They have been in the family. I don't particularly want them, but have NO clue as to pricing, as they were printed long before there was any such thing as ISBNs. I also collected almost all of the National Geographic published books, from my high school days up through my kids' school years. Thinking back to my own school days, and the various reports I had to do, I thought these would be great reference books to have on hand. And the wide variety of topics was amazing. Sadly, in 12 years of school, neither child was assigned a report or term paper of the nature I had to do. The occasional book report was all they were assigned. By the time I'd saved those books all those years, and then, when we moved here, consolidating the contents of 3 houses into one, I had no room. There is little sense in keeping books if you have no room for a library, and they are only stored away in the attic in boxes. So, with tears in my eyes, over 10 boxes of assorted books went to the Friends of the Library. I still have books I can sell, and was thinking of E-Bay, but your article has given me another option, and I thank you. I've run across this information just in time, and I'm bookmarking it! Sha - Even if they're too old to sell, at least you have some alternatives, like places to give them to that will get you a good tax deduction and benefit soldiers, people learning to read, animals, etc. Best of luck! Flourish, this is great! I have many books I'd like to get rid of so I have room on my bookshelf for new ones. As it is now, it's jammed to the gills with books. I never thought of selling them outside of having a yard sale. I will definitely look into this! petryman6969 - Wonderful! Thank you for the share, my friend! My wife and I made a few dollars doing this so it is a good tip. Shared you on Facebook and Google+. Audrey - Glad this is helpful! Have a great week ahead! Thank you for sharing! I 'm passing this fantastic hub on to several friends who will be delighted to have this information on hand. I've only sold on Amazon but now I'm going to add "sellbackyourBook" and see how this goes. Thanks a heap! Breathing - Thank you so much for you kind endorsement. I hope good things come your way! 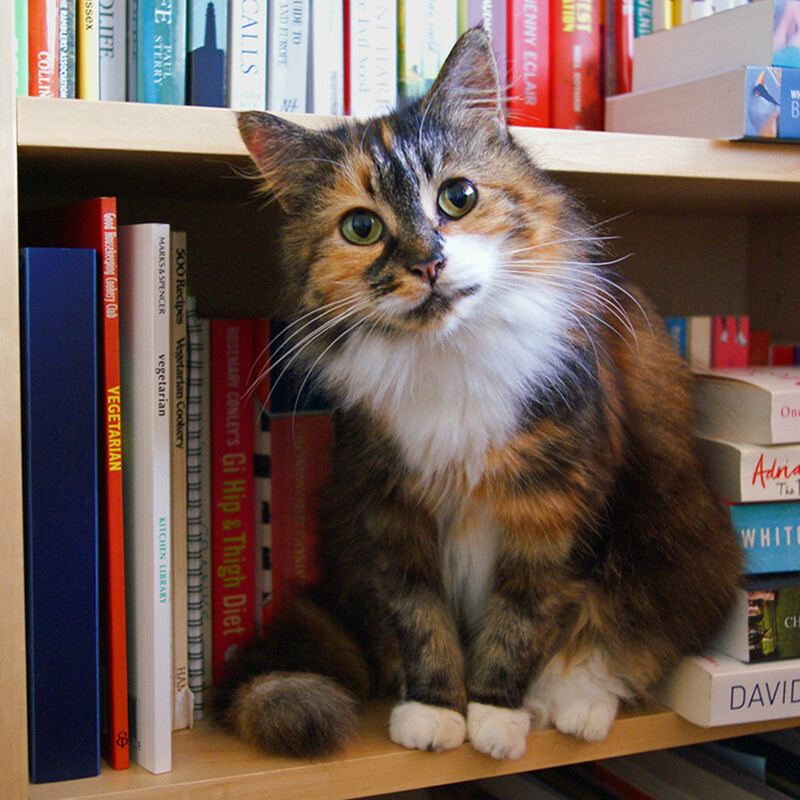 Peggy - Great uses for used books. Thanks for stopping by and for sharing! 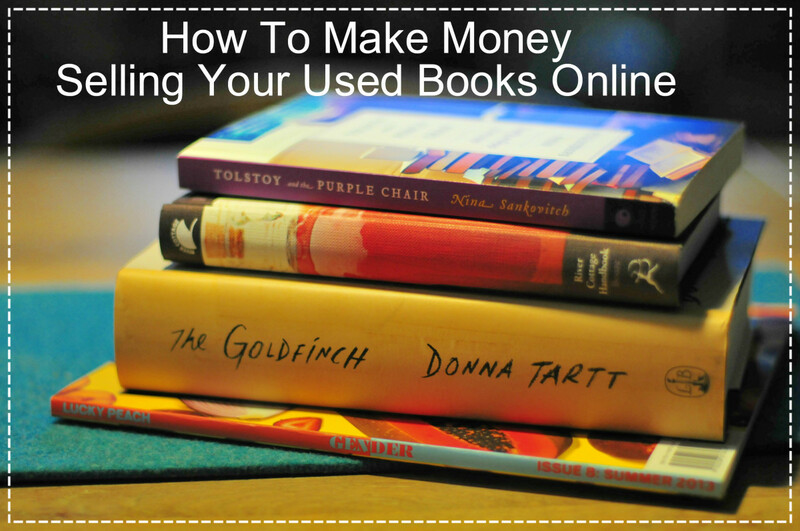 Those who want to earn money online by selling your used books can take this post as a cornerstone. Simply brilliant ideas on how your used book s can be a great asset for you. 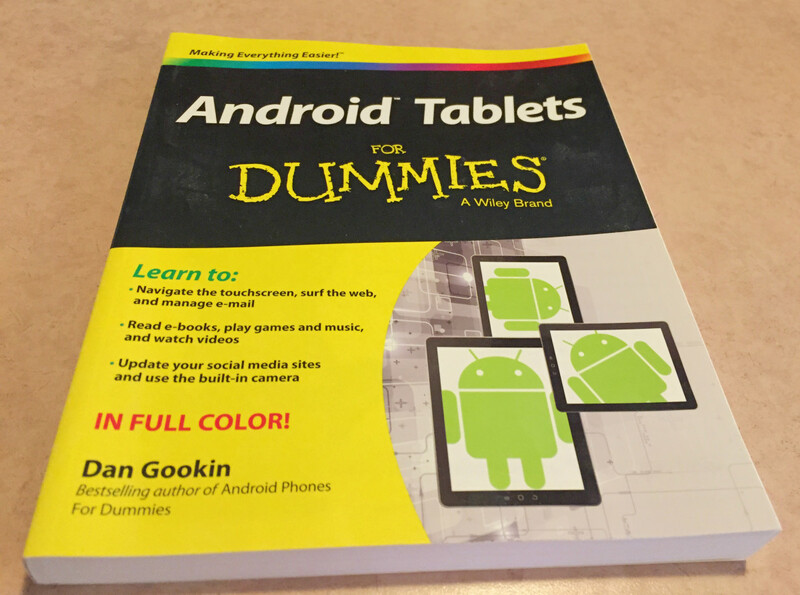 The steps described here is really not that much difficult and any book reader using internet can give this a try. Also the ideas of what to do with used books can give us a new way of thinking. We can use more ways to get the productive usage of our books. In one word, a simply stunning post on a stunning topic! There is a Half Price Books store in our area and they pay a little for used books if they have a lack of that subject in their store. I did that one time but received so little money that I would rather a thrift shop benefiting a charity get them. I have also given books to our library and to friends. This was educational however and for those who wish to sell books, I will happily share this article. Nadine - I'm glad you found this interesting. Giving books a second life is well worth the trouble; it's better than seeing them languish on someone's bookshelf untouched! ezzly - Glad this helped! Thank you for reading! Audrey - Yes, other sites often have better prices! Good luck to you! Thanks for reading! What a great hub! I have been on amazon for a while--it looks like I should look at bookscouter! Thanks for that interesting post selling second hand books! Being in the publishing industry we know all about the sales of books. In South Africa most readers sell books they want to get rid of to people who sell books at local fairs or markets. These traders sell second hand books for as little as R5 up to R50. Our rand is now 16+ against the dollar, but for our local market its the best way to clear out books and it gives someone else an income. Rajan - Thanks for taking the time to stop by. I hate to see good books just collecting dust! This is such a great idea - I buy second hand books all the time on amazon as they work out cheaper than the new version. Rajan - Thanks for reading! I have never sold books online so this was very informative and I appreciate your sharing your experience about the 2 websites mentioned herein. Thanks. aesta1 - That's a good use for them, too. Some folks I know give me their used books, and I am all too happy to take them! Some I read first, some I just sell. Have a great week! Faith Reaper - the whole college textbook market is really outrageous. I'm glad that at least it's opened up a little beyond the campus bookstore. I hope you are doing well. Thanks for stopping by. Thanks for these useful review of sites to sell back books. I Have not done any of these but may just try it. I usually pass on books I don't like to keep to people I know would appreciate them. Wow, Flourish, I wish there was something like this when I was trying to get rid of some textbooks but the college did buy back some. I tried having a yard sale but you just get a quarter for a book. This is a great hub covering all aspects. I will certainly refer back to it when the time comes. Jackie - Glad I could help! Have a great weekend! What a great idea and I do have the books. This hub is dogeared for sure! MarloByDesign - Glad that this can be helpful to you. Best of luck and thanks for stopping by! Thanks for the detailed suggestions. I have only used Amazon to sell back books, so I appreciate other ideas! Bill - Glad this was helpful. Have a great week! Hi Fourish. What a great idea. I was not familiar with these companies. 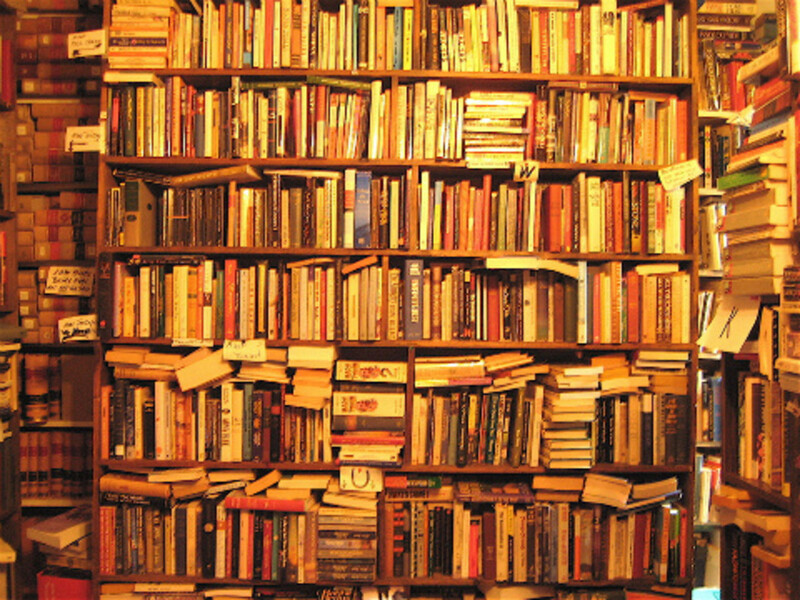 We have many, many books that are just sitting taking up space and collecting dust. I may check this out. Thank you for bringing this to our attention. Jo - Thank you for reading. I initially tried selling on Amazon a few years ago but found that it's so expensive that it's not worth it unless you deal in high volume. I hope this helps you unload some of those books. I use to sell used books regularly, but find that it has become increasingly difficult online. Thanks for these new markets that I was not aware of. Peg - If you cannot sell them, at least you know how to unload them otherwise. You might also try Half.com. John - Thanks for commenting again. For some reason certain comments are being tagged as questionable even though they are entirely legitimate. It sounds like Australia has an awesome option for resale of books! Thanks for reposting your comment! I know I already commented on this hub Flourish, but it hasn't shown up. Anyway I have thousands of books, in fact I have my own lending library among my friends. I have sold some of the books I have already read online via a site here in Australia called "Fishpond." Most of my books are bought cheaply from second hand shops etc so if they are popular titles and in good order I can sell them at a profit despite postage costs. Thank you for the great tips here. Good hub. 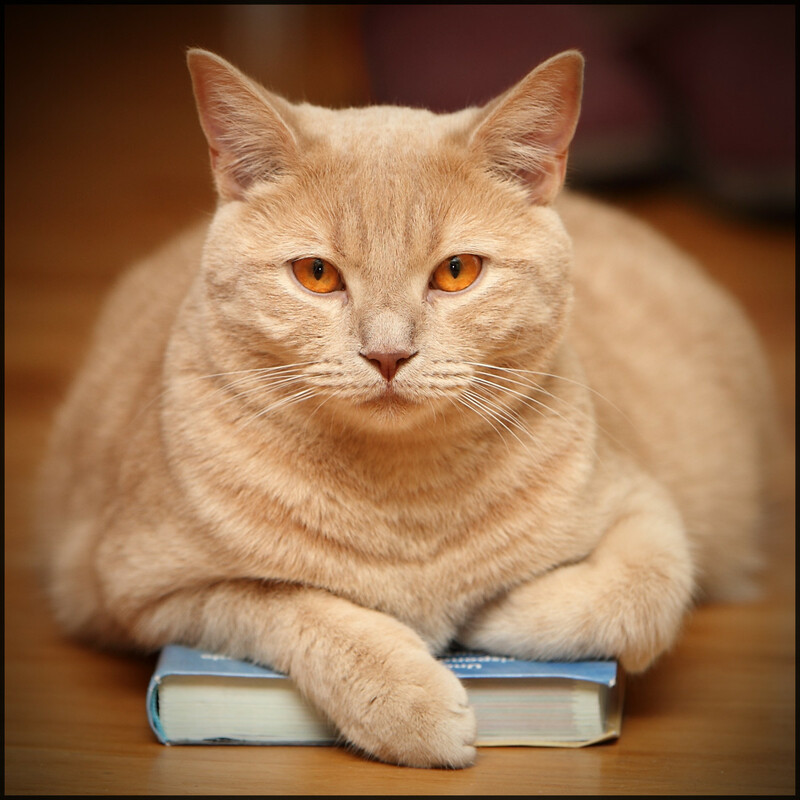 Ron - If your books are unsellable, you might try the donation route so at least you can benefit from a tax deduction. Thanks for reading! This is really motivating me to move along some of my volumes. I've begun to collect older books in good condition and will be getting rid of many of the paperback books I've accumulated. Thanks for all the useful info and additional sites to try. I'm going to check out some of your suggestions, like SellbackyourBook. Frankly, though, I don't have a lot of hope. Most of my thousands of books are fairly old, and many are paperbacks. The big hurdle, though, is that most of them seem to be available on Amazon for 1 cent plus shipping. 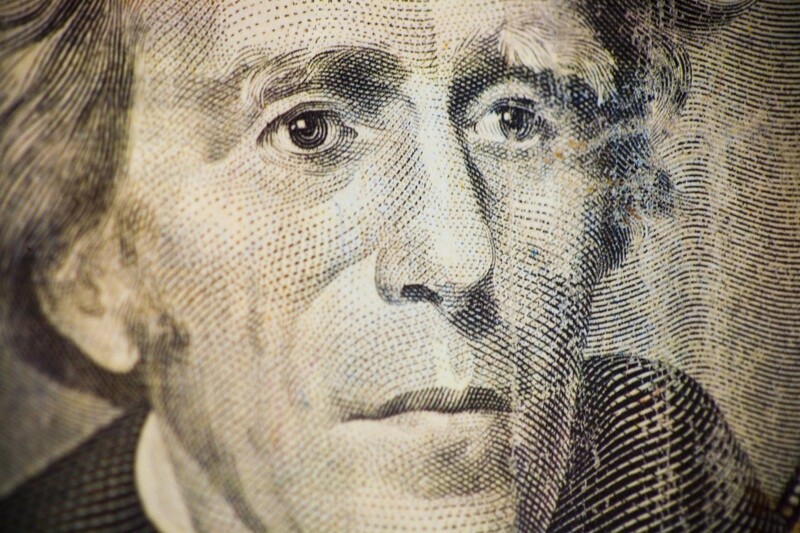 Great if you're a buyer, but not so great for sellers. Devika - I appreciate your comment and stopping by. I'm sure there are many who could benefit from our used books. Have a wonderful week! Informative and in detail. You have shared a helpful hub. I often had the problem of knowing how and you certainly helped me. Thank you for this helpful hub Flourish. I have a huge collection of books. Most of mine come from second hand book stores, opportunity shops etc, but I only purchase them if they are in excellent condition. I do run my own lending library among my friends but now and then sell the books I have read online. The main problem I find is the cost of postage compared to what you can charge for a book. Because I am in Australia the sites you mention are not relevant to me, so I mainly use one called "Fishpond." Where it does make it worthwhile for me is that I purchase books very cheaply and can sell popular titles for quite a high mark up that negates the cost of postage. Good tips here such as keeping an inventory spreadsheet. Thanks for sharing. MsDora - I hope you can either sell them or donate them to a good cause! Either way, there's no sense in paying for storage; someone can use those books! Linda - Thank you for reading. I hope it helps people who need it. Frank - Although Bookscouter incorporates Amazon (they usually offer little compared to other sites), I haven't looked at Powells. Thanks for the advice! Have a great weekend. Linda - Lunch sounds good! When I discovered this option, I was overjoyed. I hope you're able to unload lots of books. And the ones you cannot sell, at least you have some alternatives. Have a great weekend! Flourish, thank you so much for these ideas. I have stacks of book in storage in the US. Now to assess their condition by the time I get to them; but you have given me much to think about. Your article is very helpful and motivating. Those books just need to move on! This is a very useful hub, Flourish. Thank you for sharing all your experiences and suggestions. I think that anyone who wants to sell their books would find this article helpful! Hiya, I have been selling my books online for a while now, mainly Amazon. But we do have a book sale sometimes down the town and I can sell them to the seller who then goes on to sell them for a bit more. The rest go to charity shops, and yes I get it! lol! 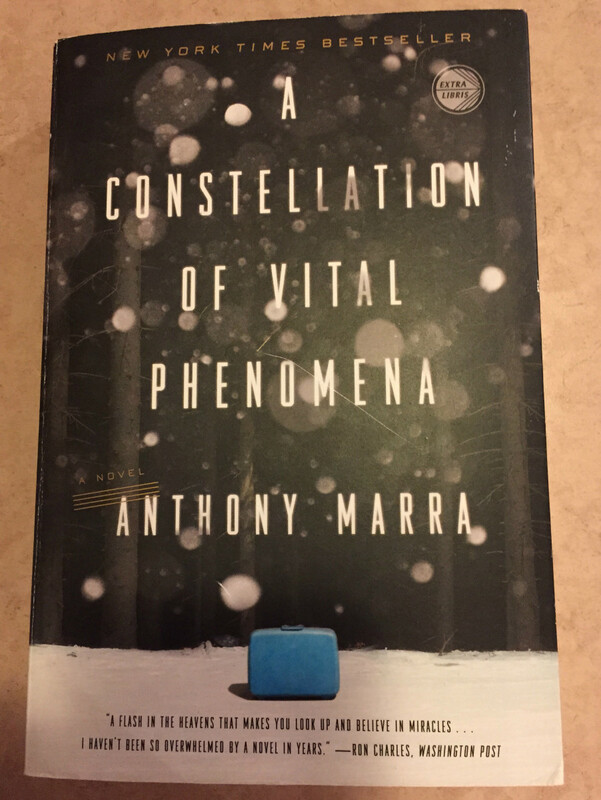 the smell and feel of a new book! not for me the Kindle! Flourish - You will never know just how happy I am to have this. 2016 is the year that Mr. Carb and I absolutely MUST get rid of all the excess stuff around here--and much of it is books, good quality gently- or never-been-used books. I owe you lunch! swalia - Glad you enjoyed it. Have a great weekend, and Happy Valentine's Day! Bill - No sense in being buried under books you no longer need. 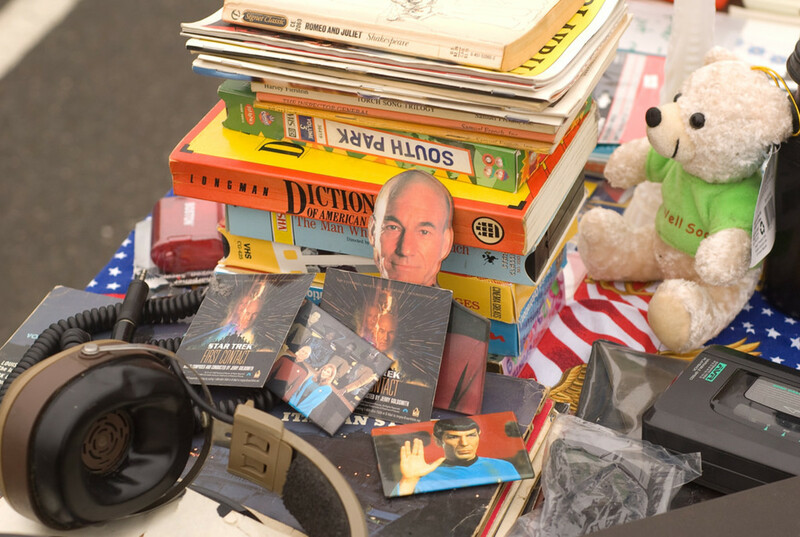 Whether you sell them or donate them, hopefully there are some good ideas for where to dispose of the used books that have outlived their usefulness. 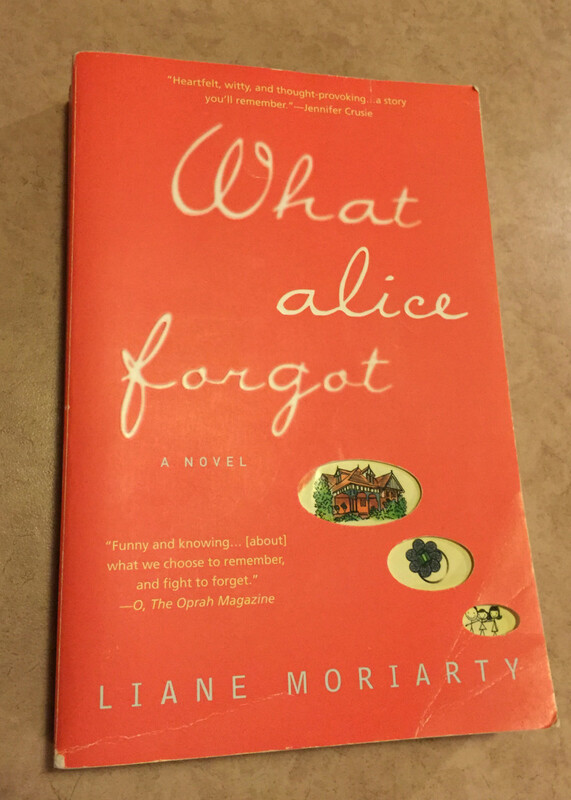 Genna - I was in the same boat, left with books I read once (as I almost never re-read them). After I loaned them out and they were returned, they just gathered dust. So, so many. I hope that even for the ones you cannot sell, I've given you some useful ideas of how and where to unload them so that everyone benefits. Ann - Those are wonderful uses for those extra books! I'm sure the charities appreciate your donations. Hopefully folks will follow some of the suggestions in the table and in your advice about where else you can dispose of your once-loved books. I have often wondered what to with my books. They seem to be all over the place. You have listed some pretty interesting ideas. Thanks for sharing! Well this is just about the most comprehensive guide anyone could ask for before starting this venture. You've given me things to think about for sure....thanks for sharing your knowledge. There are some useful tips and ideas here, Flourish. It's a great guide to how to sell this way. I tend to take any books to charity shops but occasionally there are technical teaching books or useful test material that I no longer use and were expensive at the time. I sometimes pass these on to teaching organisations or the local dyslexia drop-in centre but some I want to sell. All in all, this is useful for those of us who don't sell online and don't know the process, so thank you for this clear, well-written advice sheet!